Angelisa shares how she reworks electronics into music . Sound Stage with Jose Hernandez is a show that focuses on defining music through wide range of sounds. 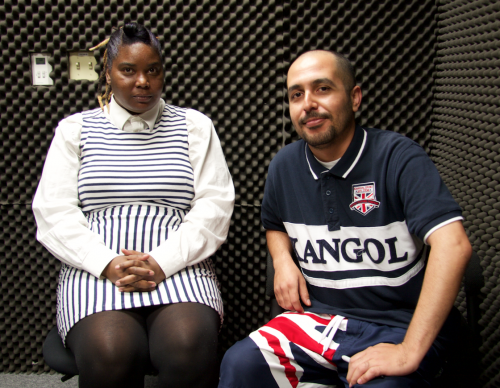 On this episode Jose talks with Angelisa Josalisa, who is an artist that specializes in Circuit Bent Music. Angelisa explains that the process is done by reworking parts of electronic devices into new devices. She says that this can easily be done by using old toys or old radio parts. Angelisa tells us the different electronic pieces she has changed into musical instruments. She also discusses how she was inspired by her love for the electronic music movement, and how she has connected many people in the movement worldwide. For more information. Stop by Angelisa Josalisa’s Music Website.